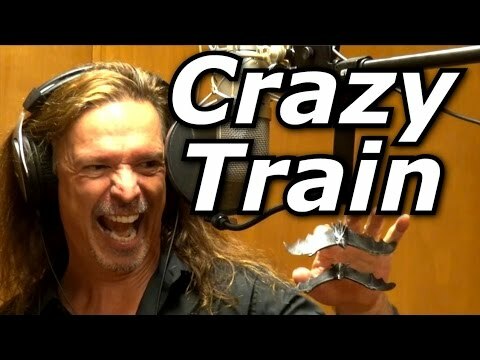 Here is Ken's latest YouTube Video. 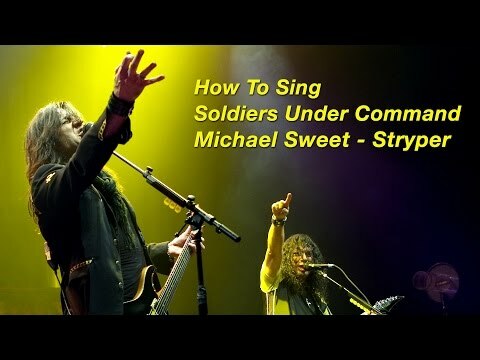 Michael Sweet, Vocalist for Stryper, challenged/invited Ken on twitter to do a "How to Sing Like Michael Sweet" video. Ken accepted the challenge, and this latest video, recorded at Ken's new studio in Hawaii, is the result! Feel free to comment on YouTube in the comment area! Now we've got Rob Halford/Judas Priest's PAINKILLER!!! Please share and Like on facebook, Watch, Comment, and Like on YouTube!